EXPANDABLE STRTIP CENTER! Enough land to build the postage stamp building on the property! Expansion could be for many uses including automotive sales / service! Restaurant pad site. Limited screen movie theater! Music venue! 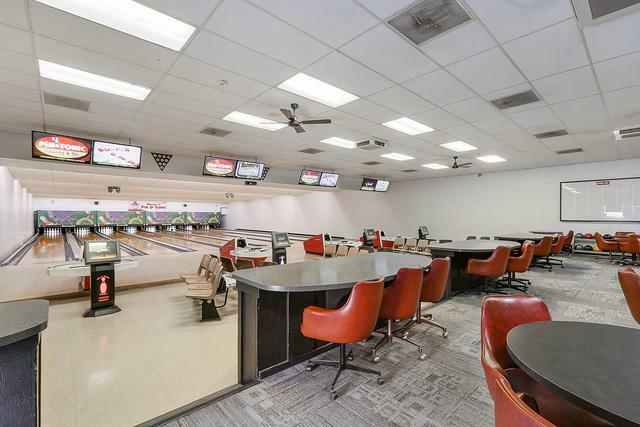 Existing center includes anchor eight lane bowling alley and lounge. 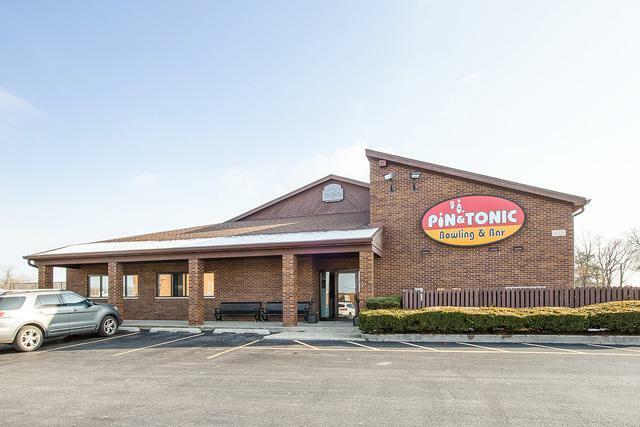 Built in 1985 with four office rentals, Busy lounge, outside patio, lots of updates including, auto score, complete roof, cosmic bowl with custom lights & music. 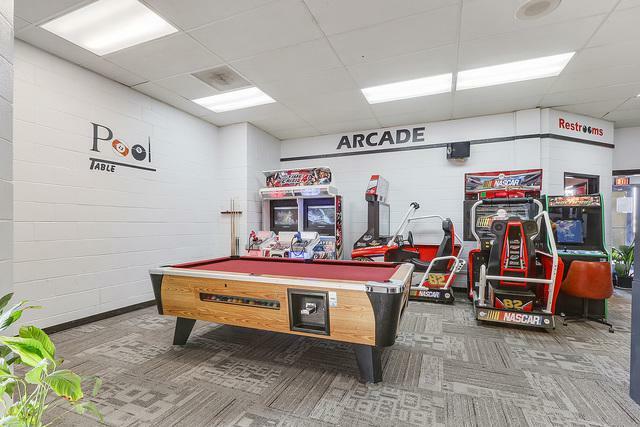 Eight AMF lanes, Video gaming and partial basement with banquet room. 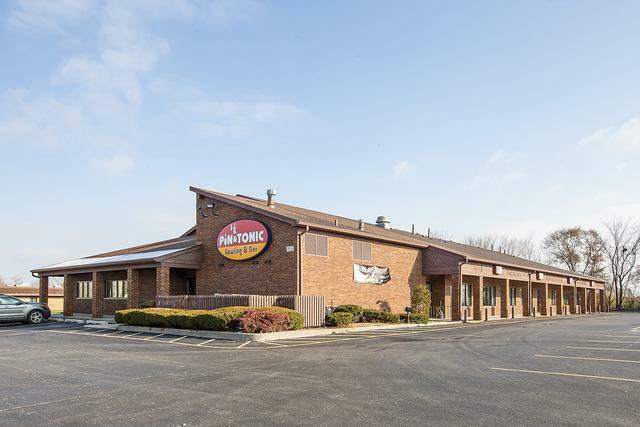 Low will County taxes, seller will train, Great family business with no competition. Open seven days a week and makes money! Value based on building and land. Owner willing to sacrifice the business or remove it for the sale. Business Type Bar/Lounge/Nite Club Restaurant Health/Fitness Retail/Misc.